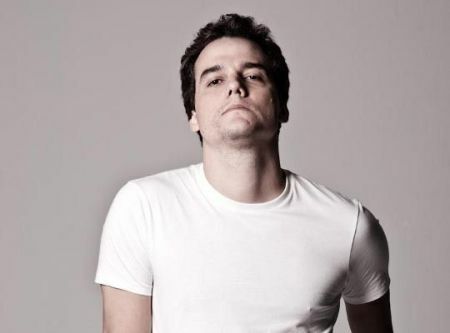 Brazilian actor Wagner Moura has been cast in the pivotal role of the villain in Neill Blomkamp's Elysium. The news comes via Latino Review. Moura will join a cast which already includes Sharlto Copley, Matt Damon and potentially Jodie Foster. Shooting starts this summer and the film will hit theaters March 2013. Little is known about the film except that it is set in the far future on another planet and is filled with social allegory wrapped up inside a Hollywood action film. Sony picked up the rights to distribute project in January. Moura has been working in his native country for over 10 years and he’s best known for his role of Captain Nascimento in José Padilha's Elite Squad 1 and 2. Heat Vision also add that the villain will be a powerful one and will have a crazy sense of humor. I guess a unique one then. I'm reading: NEIL BLOMKAMP FINDS HIS VILLAIN FOR [ELYSIUM]Tweet this!